Alfa Romeo Giulia Boot Space, Size, Seats | What Car? 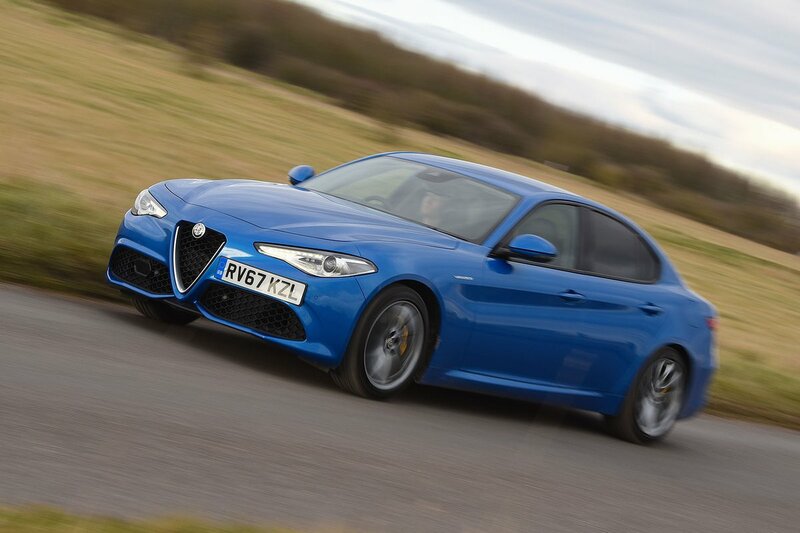 The Alfa Romeo Giulia isn’t the easiest of executive saloons to climb into, having a fairly low roofline and low-set seats, but once you’re in, the car caters for full-sized adults fairly well in both rows. The front seats are quite wide, adjustable and broadly comfortable, and both shoulder room and elbow room are good. There’s an assortment of cubbyholes for stowing your odds and ends, too, including a sizeable space underneath the centre armrest and the traditional glovebox. 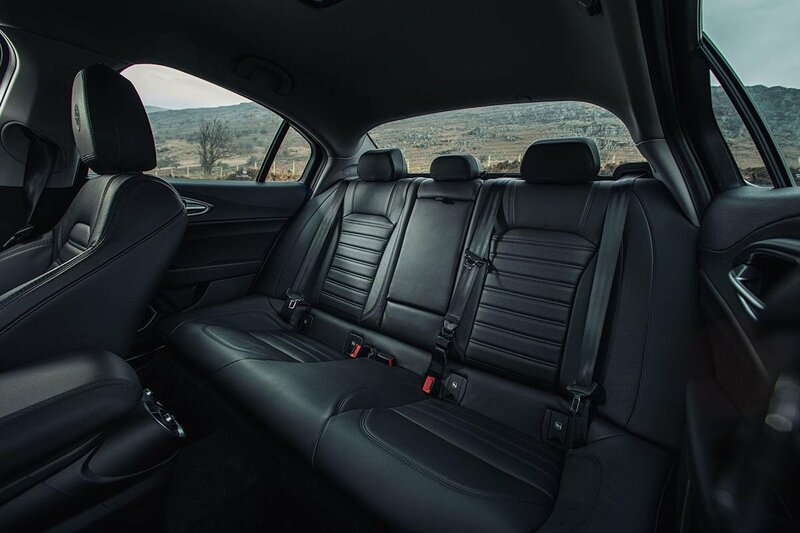 In the back, there’s a competitive amount of leg room for the class – as much as the BMW 3 Series, Audi A4, Jaguar XE and Mercedes C-class offer – and there’s room for feet under the front seats. Head room is decent but not outstanding. 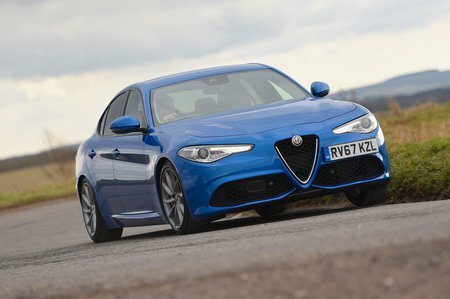 The Giulia's boot has the exact same on-paper capacity figure as the Audi A4 and BMW 3 Series. However, although the Giulia's boot is competitive in the class, the A4's actually has better access and a more consistently square shape. Split-folding (40/20/40) rear seats are optional on the standard car and Super, but they’re standard-fit from Speciale and above. If you’re buying an entry-level car and want them, you’ll need to check the options list.